The states in the Southeast are extremely well-positioned to be long-term leaders in the wind industry, but we need a regional focus and leadership to achieve that potential. This region has some compelling competitive advantages that are currently not well understood by many stakeholders. SEWC works to highlight these competitive advantages and improve the general understanding of the costs and benefits for land-based and offshore wind to leaders in the Southeast. 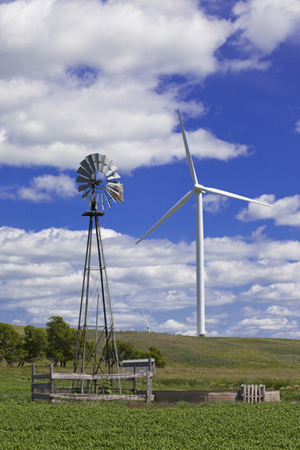 Despite the relatively small amount of utility scale wind installed in the region, there are at least 112 manufacturing facilities in the 11 southeastern states that provide components to the wind industry. Typically, you see manufacturing occurring in proximity to project installations - but these facilities have been located in this region because of lower labor costs. As land-based projects are developed in the Southeast, and especially offshore wind projects, we can expect to see the supply chain grow.